A new infographic by Ice Cube Marketing points out why a landing page with a great concept and design is so important. Having a great landing page for your website communicates a lot about your business. 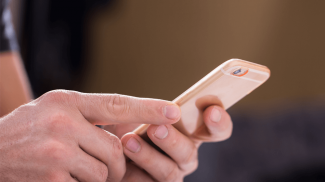 As one of the more important lead-generating tools in digital commerce, a poorly designed page can drive your customers away. 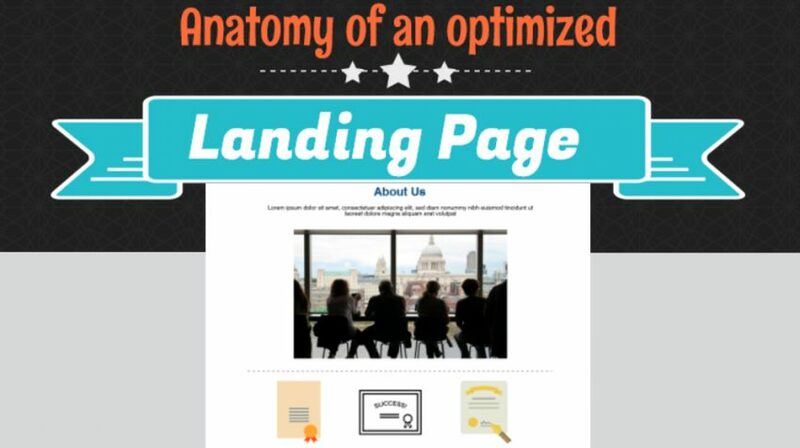 Titled “Anatomy of an Optimized Landing Page,” this Ice Cube Marketing infographic looks at everything from the Top Fold to personalization, unique selling points, authority, clarity, and more. It all starts with the Top Fold. This is because it is the first thing a customer sees when they land on your page. With that in mind, the company recommends using this precious real estate wisely. Having a good headline, a personalized image or video, and the form are some of the elements you will need. When creating your Top Fold, the infographic says, personalize the content. This includes the images you select and the words you write. Use images of yourself, employees and the premises of your company. And when it comes to the content, write it yourself. People can recognize stock images and generic content. The authority and social proof in your landing page let your visitors know they can trust you. When it comes to authority, it means providing the associations you have with other businesses and recognized brands. As for social proof, it includes testimonials from your customers. Ice Cube Marketing suggests you post testimonials which include the problems, benefits and results faced by customers. A landing page should be a launching point to different sections of your website. If the customer is having a hard time, they might abandon the site on the spot. You should be as clear about your process as possible. Have a how it works section, FAQ and anything else which makes the visit a positive experience. Some of the other suggestions in the infographic include having a unique selling point, managing your sales tactic, and capturing the interest of the visitor. You can look at them in the infographic below. A landing page is very useful because of how fast it load vs a regular website, this can help with ranking, and as people are more likely to click on websites that are ranked higher, placement on the first page of search results could translate to more sales. Content marketing can also help potential clients trust your agency and position it as an expert in the field.